Published in 2015 by Tokyo Sogensha. 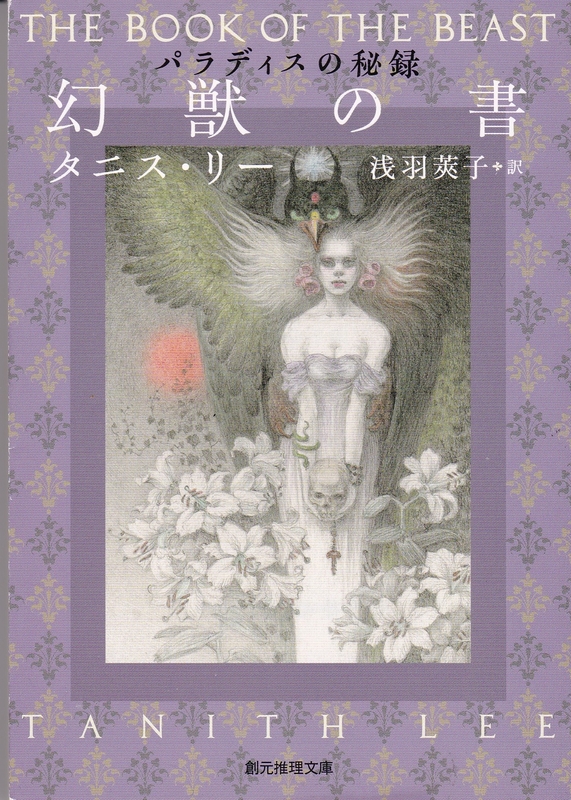 Cover illustration by Hayashi Yukiko. Actual size: 10.5 x 14.9 cm.